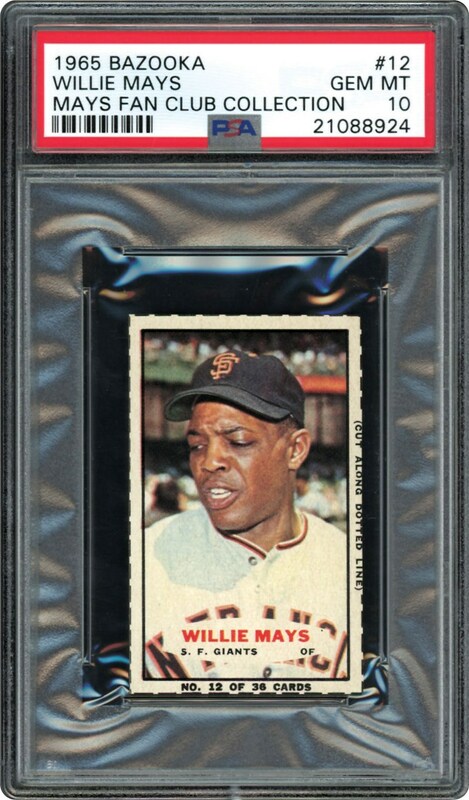 This series of Baseball Cards from the 1965 Bazooka set are similar to the cards issued in 1963 & 1964. They were issued with blank backs and on the back of Bazooka Gum Boxes. 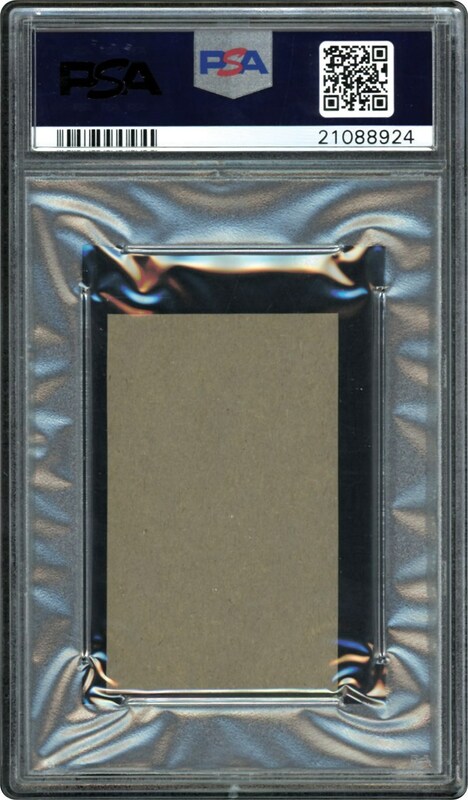 This Hand Cut Looking Down Version of Willie Mays is one graded PSA 10. GEM MINT!! !